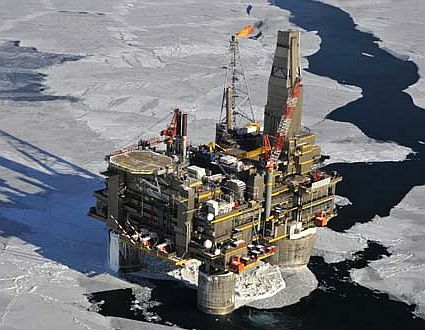 The project of development of oil and gas fields on the shelf of the Okhotsk sea is one of the world's largest integrated oil and gas projects. From 1998 to 2009 have been mastered Chayvo oil and gas field (Sakhalin 1), the Piltun- Astokhskoye and Lunskoye oil and gas field (Sakhalin-2). Severe climatic conditions reigning in the Far East territory, unique flora and fauna, Red Book species habitat and salmon species fishery called for compulsory compliance with environmental restrains in the implementation of the project. All these years Environmental Centre IFPA was the main contractor for the environmental aspects of the project - when carrying out exploration, environmental-engineering survey and design.